BROOKLYN has been serviced by Pacific Lawn Sprinklers for over years and is one of the oldest but most rapidly expanding boroughs in New York City. Brooklyn’s wide range of ever growing attractions, cultural events and open spaces have drawn more and more people to the area. Pacific Lawn Sprinklers has helped to shape and maintain many of the beautiful lawns, landscapes and open (Green) space areas like Prospect Park that have made Brooklyn a beautiful place to call home. 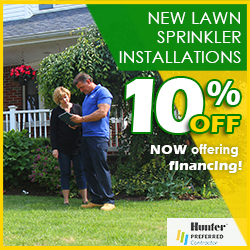 Whether you are looking for a new lawn sprinkler installation, a landscape lighting system, sprinkler maintenance, or just looking to change your existing lawn sprinkler company - Pacific is your answer! 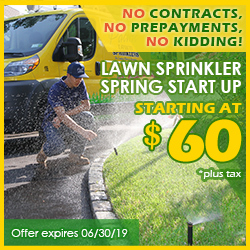 Call us today and see why so many residents have relied on Pacific Lawn Sprinklers and all of the services they provide. 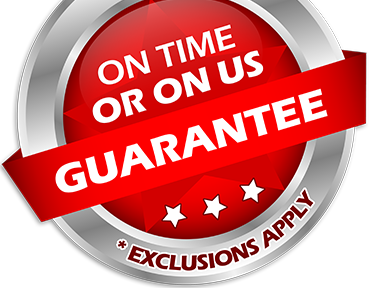 Every service requested is backed by our 100% CUSTOMER SATISFACTION GUARANTEE and our “ON TIME OR ON US GUARANTEE!”. Brooklyn’s older brownstone neighborhoods and newly developed contemporary hi rise buildings have sculptured Brooklyn’s diverse look and skyline. The shorelines of Bay Ridge, Fort Hamilton, Bath Beach and Gravesend border the Lower New York Bay area. While along the very popular Coney Island boardwalk and the shorelines of Brighton Beach and Manhattan Beach, residents and visitors enjoy the natural beauty and buzz of the popular rides and attractions. Whether it’s a fishing out, a ride on the famous Brooklyn Cyclone , or eating at the world famous Nathan’s - Brooklyn has it all. 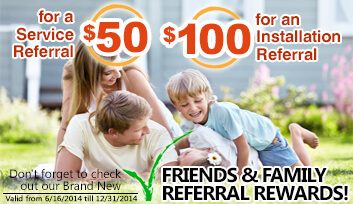 Easily accessed from the Bely Parkway, the Brooklyn Queens Expressway, the Brooklyn Bridge, Williamsburg Bridge or Brooklyn Battery Tunnel this small but populated region is extremely easy for Pacific to offer a level of lawn sprinkler service that is unmatched in the region. Pacific Lawn Sprinklers has installed lawn sprinkler systems and landscape lighting systems for the residents of Mill Basin, Bergen Beach, Marine Park and Flatlands since 1980.